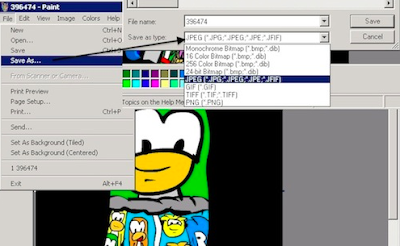 Club Penguin Cheats by Mimo777 Club Penguin Cheats by Mimo777: Club Penguin Tips and Tricks By Happy77! Since many of you have asked lots of questions this week, Club Penguin's Happy77 has posted some tips and tricks for us! Club Penguin has been nominated for a BAFTA Award and Wonderchef12 asked, "Where do I vote?" 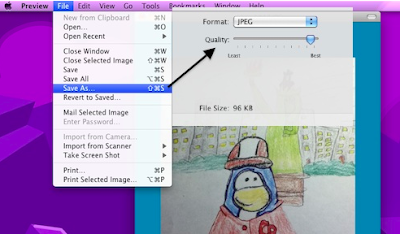 Brookelas asked, "Will you make a Card-Jitsu Party video sneak peek?" Yep! I'll post one for you tomorrow. Lauren120 said, "I really want to enter the art challenge, but I don't know how! Please comment back!" Cool? Do you like these tips and tricks? Do you want her to post more tips in the future? did you see that free item? !I wonder what is it.. I already know what items we will get on the party :) the new pin will be a bonsai Tree pin. Non members will get 5 free items. I saw that free item at the Town! I'm sure it was the Town. POSITIVE! It must be one of those items you suggested, Azerty15 :) But we will all get those free items because they're free! Azerty15 how do you know all that? 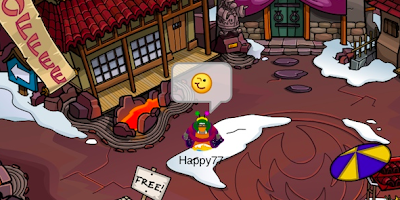 at which part of club penguin map can i buy the kimono which Happy77 is wearing? My friend advisable I'd both that way web site. She once was absolutely most suitable. This specific post truly prepared great moment. You cannot feel solely the best way a great deal of instance I had paid out for this purpose information and facts! Thank you!